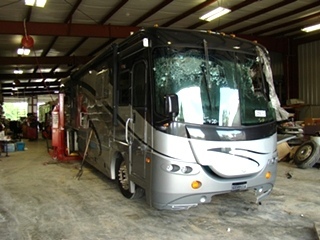 FRONT AND REAR MOTORHOME CAPS, ONAN GENERATORS FOR SALE, AND MORE.CALL VISONE RV AT 606-843-9889. 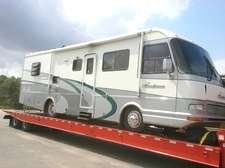 FRONT MOTORHOME CAP, ONAN GENERATORS FOR SALE, CLICK PHOTO FOR MORE INFORMATION. 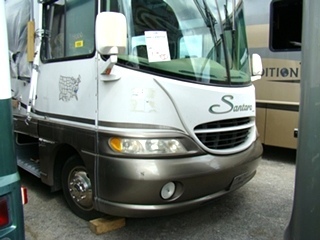 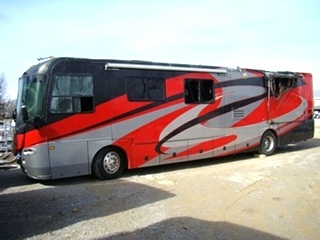 FRONT AND REAR MOTORHOME CAPS, ONAN GENERATORS FOR SALE, CLICK PHOTO FOR MORE INFORMATION. 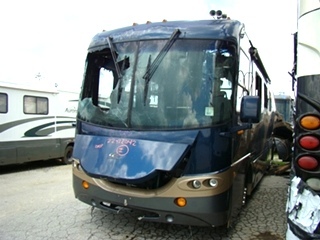 PARTING OUT. 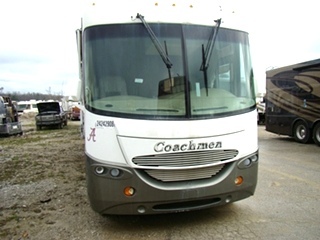 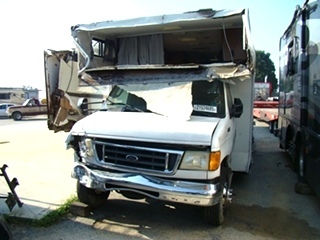 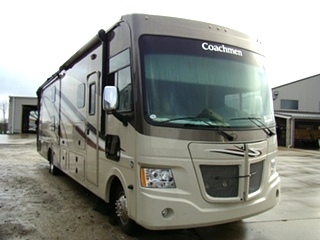 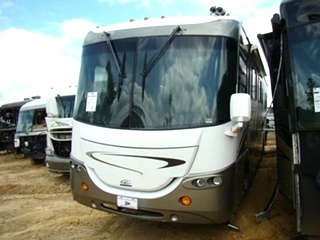 COACHMAN RV PARTS, BASEMENT DOORS, FORD CHASSIS, V10 ENGINE, RV INTERIOR AND MORE. 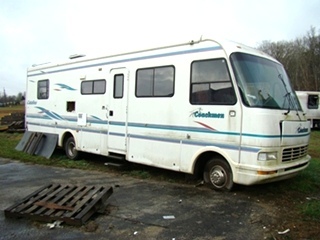 CLICK ON PHOTO FOR MORE PICTURES! 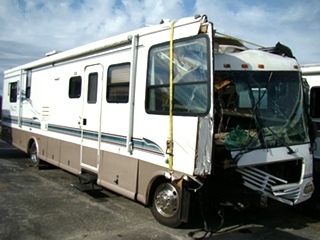 Please Note: All Coachmen RV Parts, Used Items And Parts Are Always Sold As / Is With No Returns --However, At Visone Rv, We Do Test All Products That Can Be Tested And Are In Working Order Before Shipping Or Pick-Up - So That Our Customers Can Buy With Confidence!